If an employer is asking a worker to assume responsibility, and therefore risks, associated with any job, they have a duty to cover them with workers’ compensation insurance. If you need a Los Angeles uninsured employers attorney, you can contact us at 310-216-7778. California has a high percentage of undocumented workers and many people, including employers, may wonder if these workers are entitled to workers’ compensation benefits. Undocumented workers are entitled to all job protections in the state of California, including workers’ compensation. We realize that many employees hire workers not knowing they are undocumented. Many people go to lengths to hide their status, including obtaining false Social Security numbers and identification. However, this does not mean that the employer is off the hook for paying benefits. If you have been accused of not having coverage for an employee, you need to seek legal assistance. If you need a Los Angeles uninsured employers attorney, call Sacks & Zolonz, LLP today. There are multiple scenarios in which an employer could find themselves accused of not providing workers’ compensation insurance to undocumented workers. They willfully hire undocumented workers. In doing so, employers can avoid paying things like overtime, payroll taxes, workers’ compensation and more. This is illegal. Even if a worker is undocumented, they are entitled to the same protections as any other worker in the state of California. The employer did not realize the worker was undocumented. In many cases, an undocumented worker will use false paperwork showing legal status in order to get a job. If that worker gets hurt, they are still entitled to workers’ compensation even if the employer discovers they are illegal. Why are undocumented workers covered? If an employer is asking a worker to assume responsibility, and therefore risks, associated with any job, they have a duty to cover them with workers’ compensation insurance. This is a humane responsibility. Undocumented workers are a reality in California and the state legislature has determined that they will be protected just like any other worker. These laws are in place to ensure that employers do not take advantage of or abuse undocumented workers. Undocumented workers have traditionally faced harsh working conditions and are often afraid to come forward if they are injured. Regardless of where you stand on immigration issues, you will find yourself on the wrong side of the law for failing to protect all workers. Not having workers’ compensation insurance is a crime punishable with massive fines and up to one year in prison. The state will pursue employers who violate labor laws. 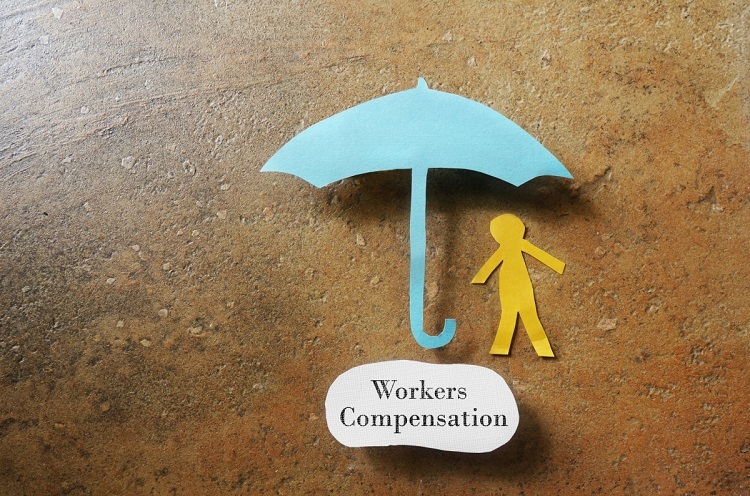 There are times when an employer is accused of breaking the law when it comes to workers’ compensation insurance when they never intended to do so. This can be the case with both documented and undocumented workers. Regardless of how the accusations arise, they must be taken seriously. At Sacks & Zolonz, LLP, we have the experience you need when you are facing fines and jail time for not insuring employees. Our goal is to ensure that you are treated fairly and get back to normal business operations as soon as possible. If you need a Los Angeles uninsured employers attorney, you can contact us for a free consultation by clicking here or calling 310-216-7778.